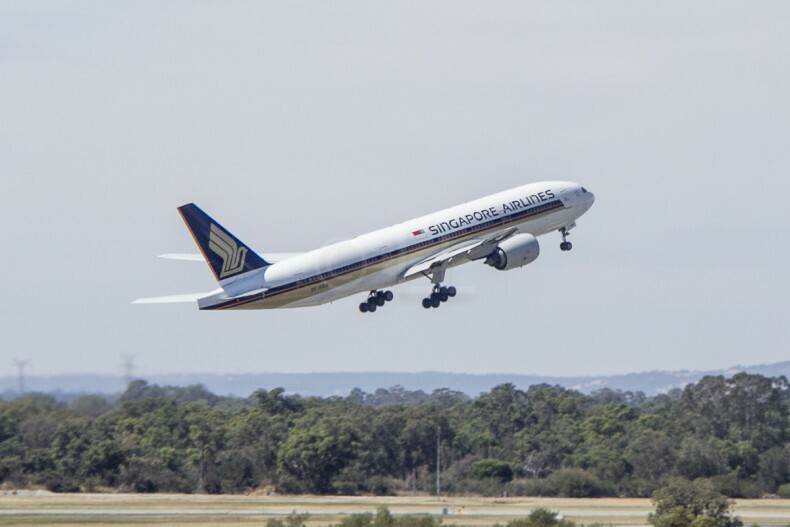 Singapore Airlines (SIA) has announced the introduction a new service connecting Singapore and Melbourne to New Zealand’s capital city, Wellington. The new Melbourne-Wellington service comes as part of the restructuring of existing Singapore-Canberra-Wellington flights, resulting in daily connections to Canberra. This new direct Singapore-Canberra service, due to start on 1st May 2018, will travel via Sydney. The Singapore-Sydney-Canberra-Singapore routing will operate as SQ288 for the round trip. Passengers will fly in the airline’s 266-seat Boeing 777-200s, offering 38 Business Class seats and 228 Economy Class seats. Singapore-Melbourne-Wellington flights will operate as SQ247, four times per week starting 3rd May 2018. The return services Wellington-Melbourne-Singapore will operate as SQ248. This route will use Singapore Airline’s four class Boeing 777-300ER aircraft. The aircraft’s 264 seats offer four First Class seats, 48 in Business Class, 28 Premium Economy and 184 Economy seats. SIA launched their Singapore to Canberra and Wellington service in September 2016, the first airline to operate scheduled international flights to and from Canberra. in addition to Canberra, Melbourne, Sydney and Wellington. The new flights are subject to regulatory approvals. Book through SingaporeAirlines or their approved travel agents.